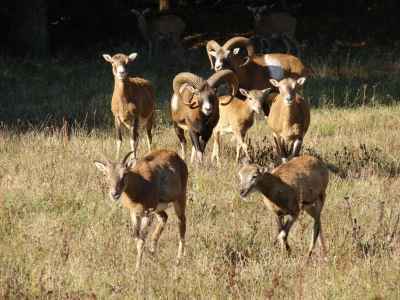 offers great hunting opportunities. 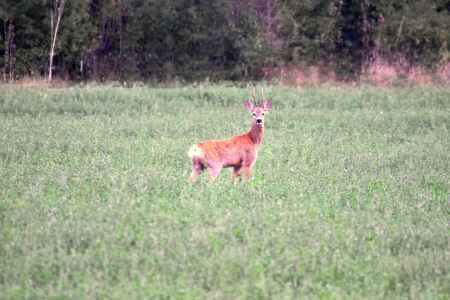 A long tradition of wildlife husbandry has allowed the region to support a rich variety of big game species. 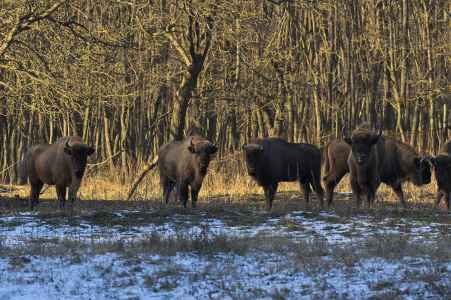 The hunt is conducted mainly on an individual basis in the presence of a hunting guide. 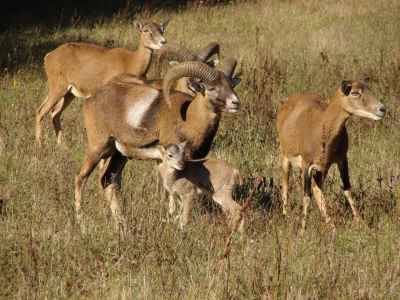 The territory of "Voden-Iri Hissar" is famous for one of the strongest populations of red deer in the world. Several successive world records in red deer’s trophies have written the Enterprise in the world’s trophy book with capital letters. 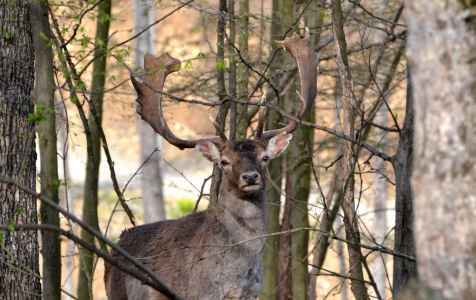 The most exiting hunting is during the rutting season. 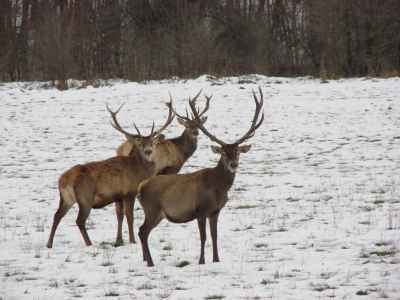 The best time for trophies is after 20th September, but hunting of the males finishes at the end of January. 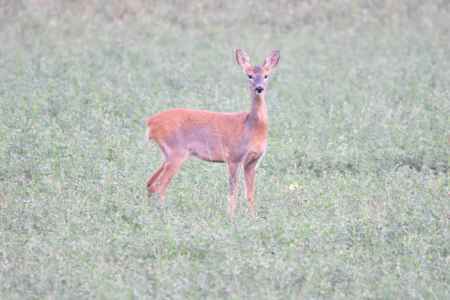 For females and offspring the season finishes at the end of December. 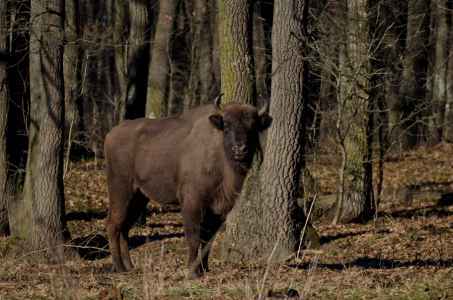 Ongoing selective hunting removes the weak offspring, old females and males, which would make unsatisfactory trophies, so stock is always of the highest quality. 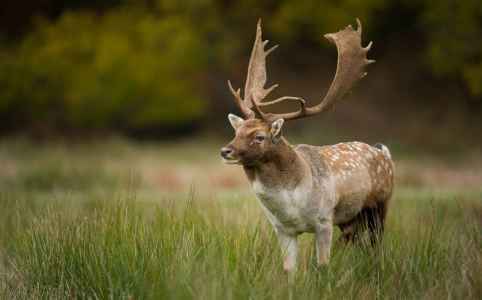 Introduced in the area at the beginning of 20th century, fallow deer found excellent conditions for development in this area. 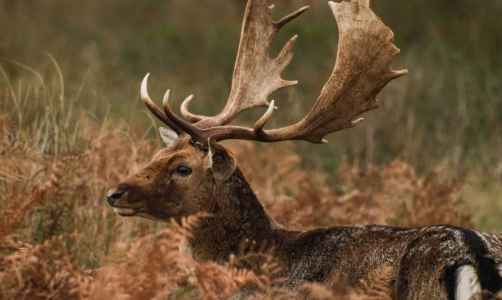 The mating season is in October but hunting continues until the end of January for males and the end of December for females and offspring. 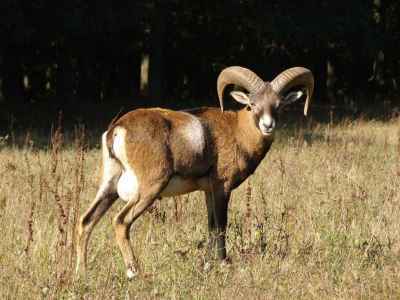 The hunting of this animal is conducted within the fenced area, offering an interesting trophy all year round. These are found in abundance in this area. In recent years, they have been illegally hunted with the use of dogs; as a result the driven hunt has become less effective and dangerous for beagles. 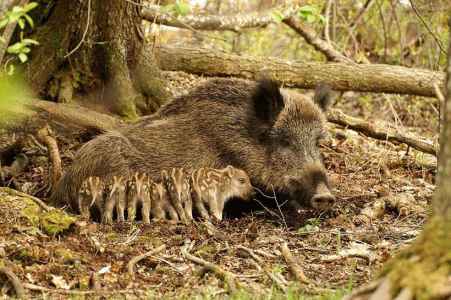 Because of this wild boars have developed a habit of retreating into the most dense and inaccessible parts of the forest. Here they will take up a defensive position and will enter into battle with pursuing dogs. When they are not prepared for such, this can often prove fatal for the dogs. 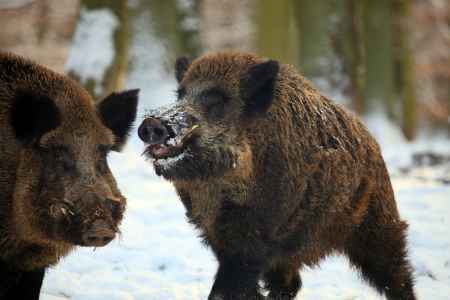 Individual wild boar hunting is often very successful and offers valuable high pointtrophies. 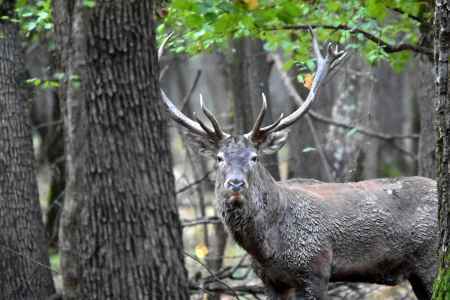 This is the only place in Bulgaria where you can hunt this species. The best hunting period is from the beginning of October until the end of December. Outside of this period these animals are difficult to detect and monitor. It is possible to come across the wolf but it does not inhabit the Enterprise all of the time. It comes and goes. Jackal /Canis aureus/ - There are considerable numbers within the area. These make interesting hunting and may be sort using a variety of methods - lure, waylaying and stalking but the jackal can also be found while pursuing other game species.